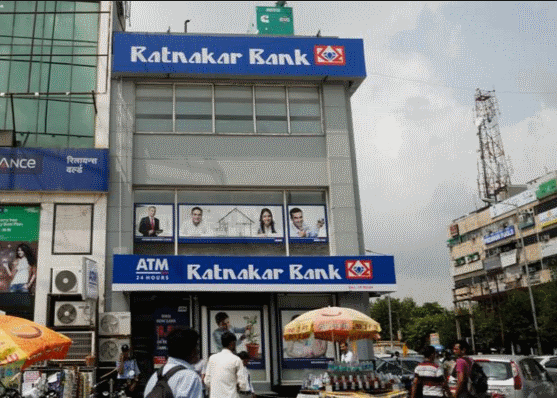 RBL Bank (formerly Ratnakar Bank) has fixed the price band of its upcoming IPO in the range of INR224-225 per share. The IPO will open for subscription on 19 August and will close on 23 August. Retail investors will be offered 35% of the total shares to be sold through the public offer. The IPO will involve sale of new shares worth INR832.5 crore (INR8.32 billion) while existing investors plan to sell 16.9 million shares by existing investors. These shareholders include Beacon India Private Equity Fund and GPE India. 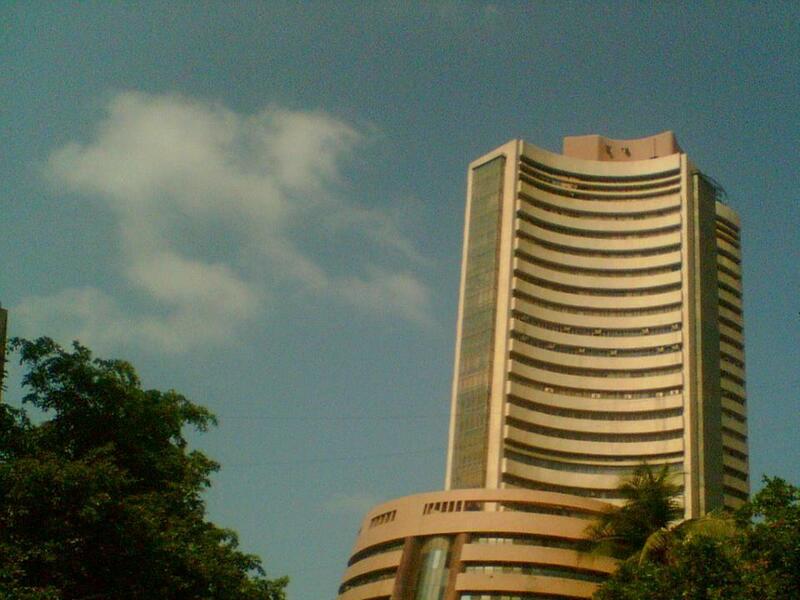 In total, the IPO will mobilize INR1,212.25 crore. The Kolhapur-headquartered bank is led by Vishwavir Ahuja who earlier headed Bank of America’s India operations. RBL Bank plans to use the IPO proceeds for augmenting its tier-I capital base to meet future capital requirements. The IPO will be managed by Kotak Mahindra Capital, Axis Capital, Citigroup, Morgan Stanley, HDFC Bank, ICICI Securities, IDFC Securities, IIFL Holdings and SBI Capital Markets. After remaining stuck for around a year due to past share issuances which were not in line with the prevailing norms, the IPO was cleared by SEBI recently. The capital market regulator allowed RBL Bank to bring its IPO after the bank agreed to settle the matter by offering an exit opportunity in its IPO to the investors to whom shares were issued earlier in rights issues. The bank also agreed to pay ‘monetary settlement charges’ of INR4.76 million. In its pre-IPO placements undertaken in October and December 2015, the company sold 25 million shares at a price of INR195 apiece to investors including CDC Group and Asian Development Bank (ADB). In total, the company raised INR487.5 crore from the pre-IPO round and has consequently reduced the IPO size. As always, IPO Central will publish its analysis of the IPO in the coming days. To get more information about RBL Bank IPO and to view what others think about the public offer, refer to this page.